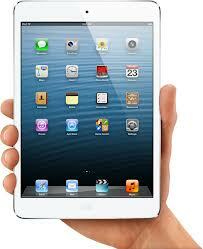 iPad Mini cracked screen repair. 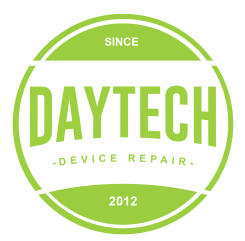 Full-service repair that includes parts, labor, and a 90 day warranty. This will fix any touch issues where things are hard to press or the screen randomly touches things by itself.